ElectricMustache - Indie Rock Blog: mp3: Burn Ones "Gonna Listen To TRex" & "Alright"
mp3: Burn Ones "Gonna Listen To TRex" & "Alright"
Here are songs from Burnt Ones, they are a band that is on Roaring Colonel Records, the new label from the bro we love responsible for MyOldKentuckyBlog and LaundroMatinee. I like to tell myself that if I had the time I would totally rip off all of his ideas just with more pink, but I doubt I would do anywhere as good a job as Dodge. I am looking forward to seeing what the new MOKB looks like. 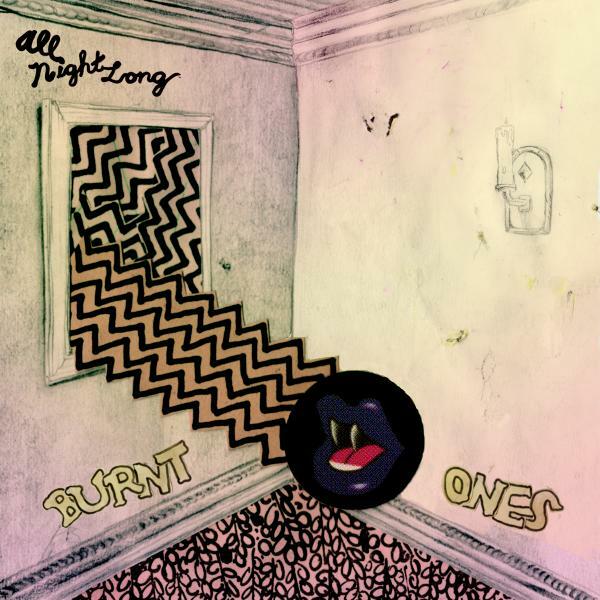 Burnt Ones - "Gonna Listen To TRex"